I was asked if I could post a link to Fire Emblem Wikia some time ago, but with E3 I didn’t have the time. With that out of the way I would like to keep my promise 😛 . You’ve all heard of a keyboard before, infact i’ll wager atleast 85% of you even use one! But Nintendo has taken the keyboard a step up, and its now wireless = o ! 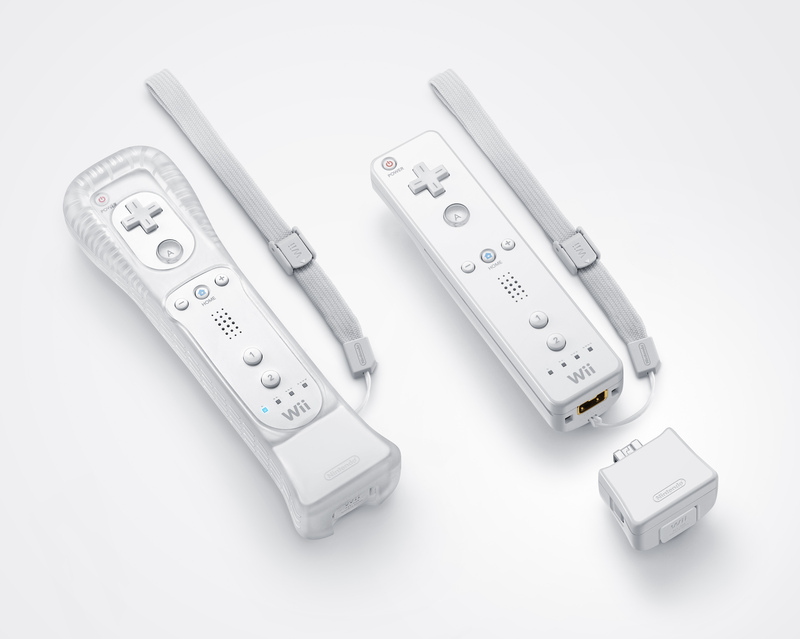 Well it wouldnt feel like E3 if Nintendo didn’t think up some crazy gadget to hook into the back of the wii remote, would it? and sure enough, here it is.